So because of an appeal, I will keep the general discussion board, but the old one has been deleted, so we are starting fresh. 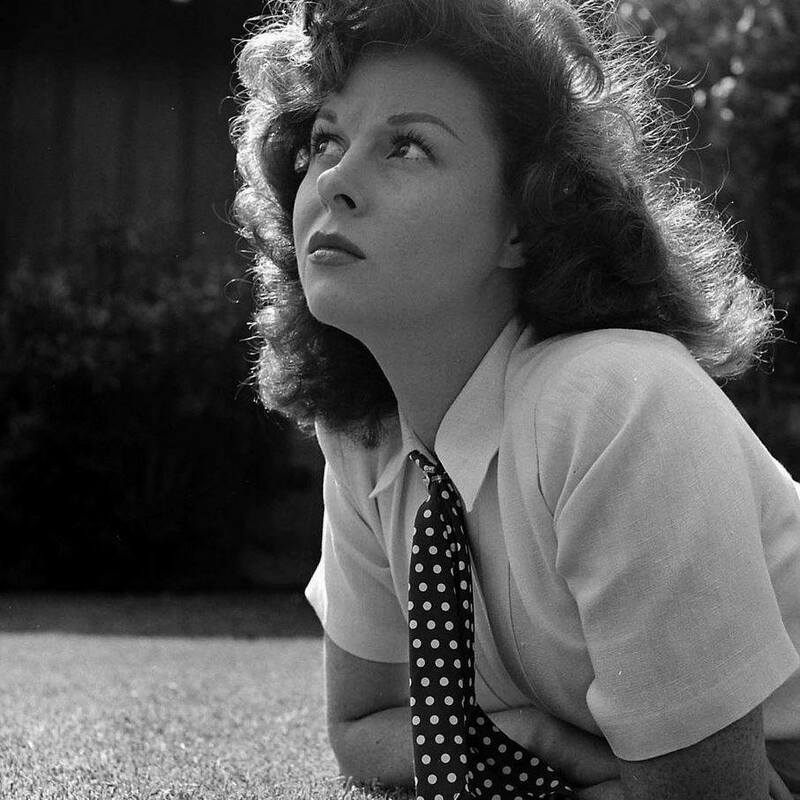 If you want to discuss general entertainment topics, trivia, etc...aside from Susan Hayward, that space will still be available.. Thanks..
P.S. A woman has a right to change her mind... right? Thanks for rethinking the General Board! And isn't that so often the truth!! I--and Amy, too--are certainly happy to see the General Board back!! Lynn...Amy Grant sings that song too.. I love it. Well, I'll be over there with you and Amy and anyone else who wants to vist.